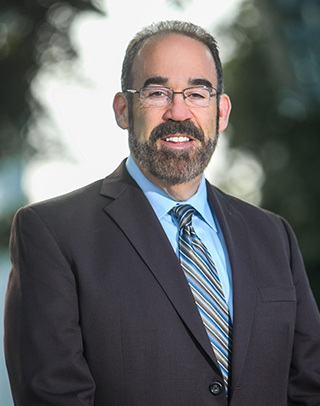 San Diego Personal Injury Attorney Howard Kitay has been fighting for the rights of accident victims in San Diego since 1989. A graduate of University of San Diego School of Law, Mr. Kitay’s practice is limited to representing victims of accidents, and families affected by the wrongful death of a loved one. Born and raised in the San Fernando Valley suburb of Los Angeles, Mr. Kitay attended California State University Northridge. He majored in political science and philosophy, and graduated with honors. After graduation, Mr. Kitay moved to San Diego to attend law school. After graduating from the prestigious University of San Diego School of Law, Mr. Kitay opened his law practice in San Diego in 1989. Refusing to surrender to the insurance companies, Mr. Kitay has recovered millions of dollars for his clients. He fights relentlessly against those who would deny accident victims a fair recovery. Regardless of the size of the case, Mr. Kitay’s philosophy is that everyone is entitled to a fair settlement or their day in court. While most cases eventually settle before trial, preparation for trial is the key to obtaining the maximum settlement. At the Law Offices of Howard Kitay, every case is prepared for trial; as a result, most of Mr. Kitay’s clients obtain the best possible settlement without ever going to trial.